New recording for 2018. A departure from their high energy, rhythmically active albums, Free Planet Radio has created a lush melodic soundscape where the mood and space create the effect of sitting in a temple. 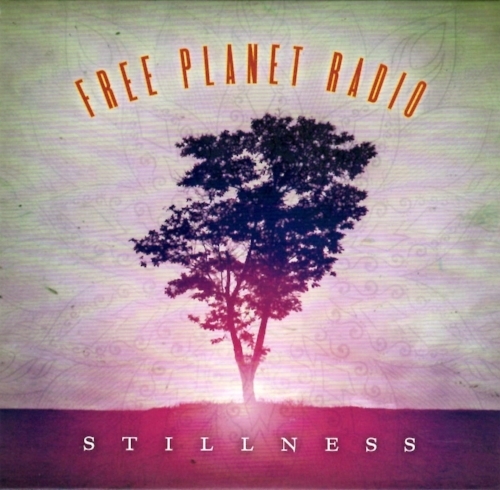 Free Planet Radio's 2015 Release. 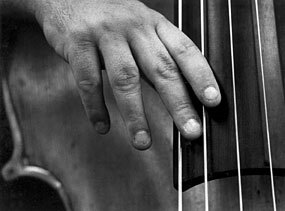 The Global Symphony Project was made possible by a generous grant from Chamber Music America!! Great New article on Free Planet Radio in Bold Life magazine. Click the picture! During the month of September in 2016 Free Planet Radio toured 20 cities in the Peoples Republic of China!! Amazing experience here is a video of the trip! I am so proud of my amazing wife Kathryn Potter. Oboist, Composer and educator extraordinaire. Click the picture to check out her work! !